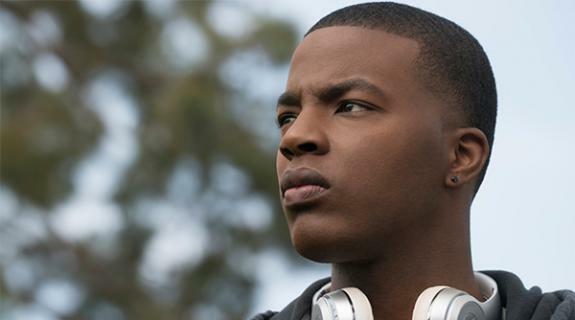 New trailers reveal main character's Spencer James' inner thoughts. The Shop makes strong use of voiceover and graphics for a subtle yet powerful spot. 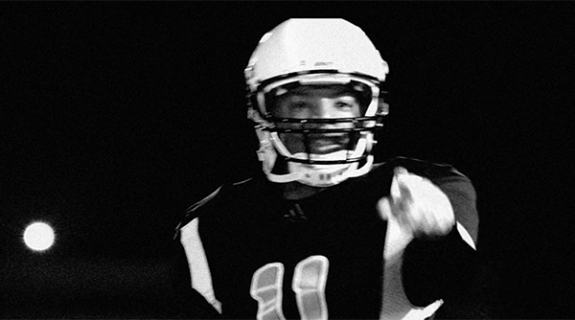 Daniel Ezra is Spencer James, recruited from Crenshaw to play football for Beverly Hills High.